The office of Dr. David Glasscock will be closed starting on May 27, 2016 through June 5, 2016.However, the clerical staff will be in the office starting on May 31st – June 3rd from 9:00 a.m till 2:00 p.m. If you are a patient of Dr. Glasscock’s and experience an emergency while he is out of the office, please contact Dr. Bullard’s office at 704-503-1800. All other patient’s can leave a message and one of our Glasscock team members will return your call. Thank you. 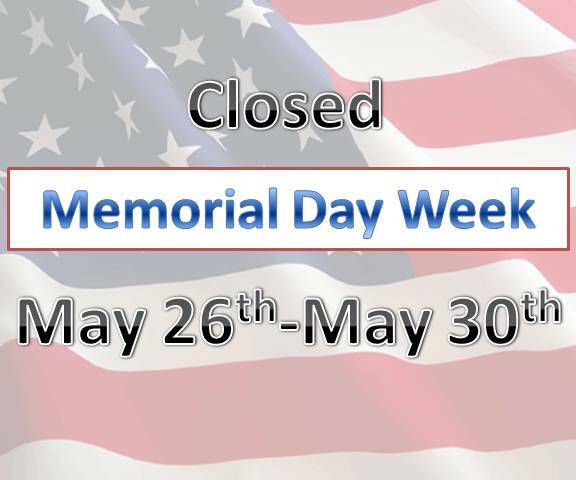 The office will be closed on the week of the Memorial Day Holiday. Starting on Friday, 5-22-2015 through Saturday, 5-30-2015 . We will re-open on Monday, 6-1-2015. The office will be closed the week of May 26th through May 31st. 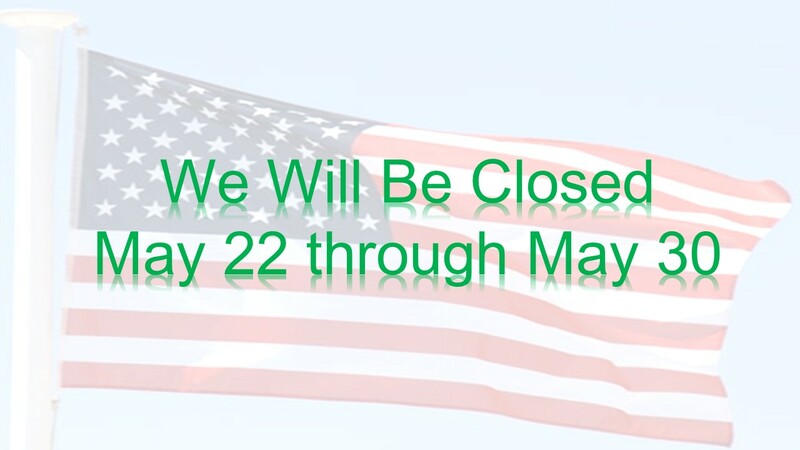 We will resume our normal business hours on June 2nd. If you encounter a dental emergency, please be assured that Dr. Glasscock will be checking the messages periodically. Our number one priority is always our patients dental health. The Office of David M. Glasscock Family and Cosmetic Dentistry would like to wish you and your family a very Happy Thanksgiving.